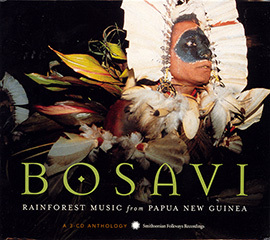 Voices of the Rainforest is a recorded soundscape of a day in the life of the Kaluli people of Bosavi, Papua New Guinea. 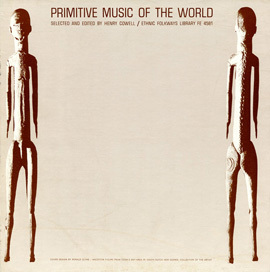 As the day progresses, one hears birds, water, insects and other ambient voices of the rainforest interspersed with Kaluli songs and instrumental sounds of work, leisure and ritual. 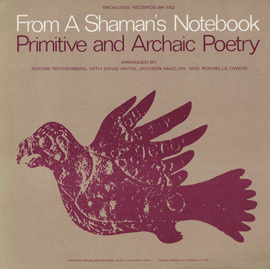 The album was recorded with Mickey Hart's advanced field recording gear by anthropologist and ethnomusicologist Dr. Steven Feld. 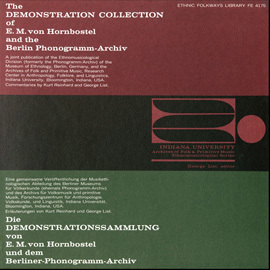 Feld’s closeness to the Kaluli people afforded him a unique recording opportunity, and the quality of the recording equipment yielded among the clearest aural experiences of the rainforest short of being there. 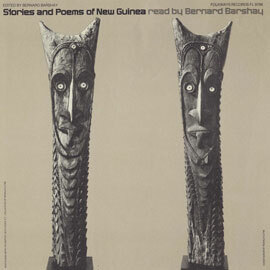 For further information about the community that created this music, visit the Bosavi Peoples Fund website. 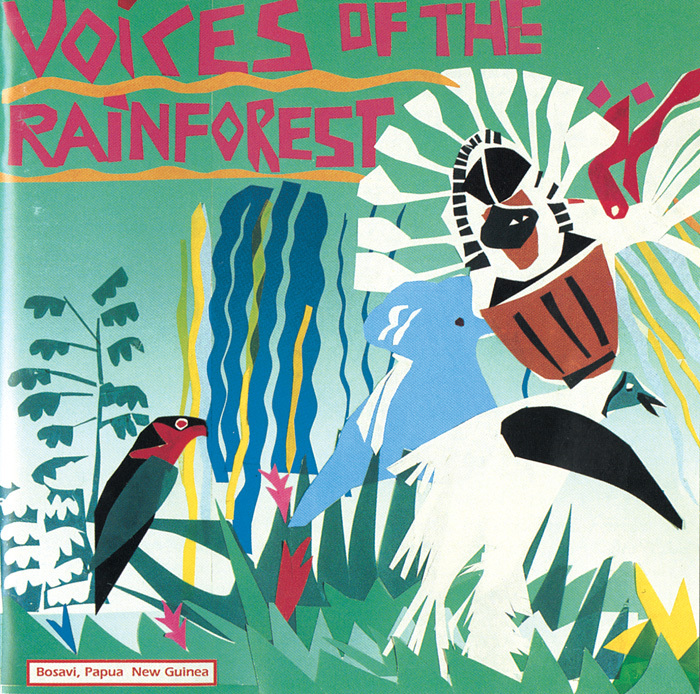 Voices of the Rainforest was issued in 1991 as part of “THE WORLD” series (now part of the Mickey Hart Collection made available by Smithsonian Folkways).